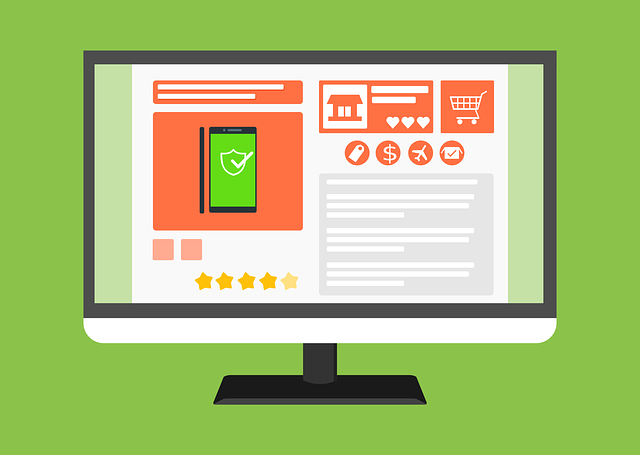 OK so the entire world of marketing has been wetting its pants over social media and content marketing the last few years but what about that old fashion - yet, incredibly important -- thing called a website? Have you dusted it for cobwebs lately? And after all that time and money you spend on social media and content marketing, it's still the website -- or the most part -- where all the action you care about -- sign ups, sales, etc. -- occurs. So if your website is still a piece of annoying Flashturbation or, worse, not supporting your omnichannel efforts, you might as well go unearth that Geocities version of your website from back in the day. 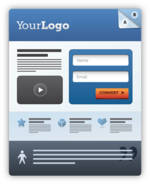 Here's a few tenets of a well oiled website. Maybe you know all this stuff. Maybe you've forgotten. And, hey, we all get busy and can use a good, swift reminder from time to time. While the lowly ad banner has been getting a bum rap for years, every once in a while, much in the way outdoor boards occasionally get creative, an ad agency spices up the boring online rectangle. 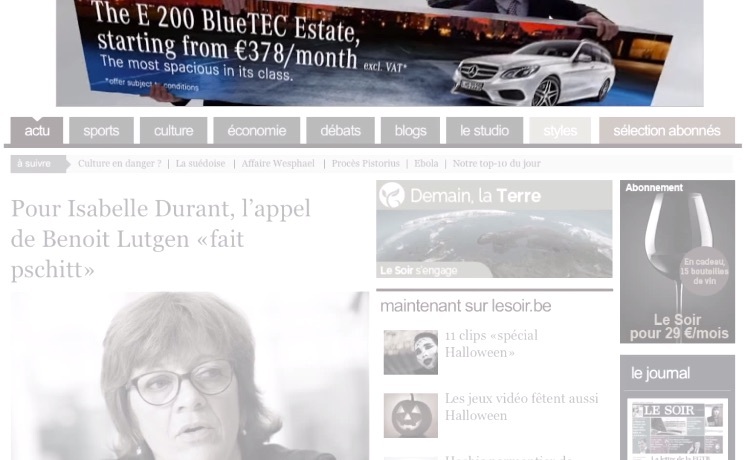 To tout the new Mercedes E-Class Estate station wagon, BBDO Belgium created what they call a "transportable" banner. When we first saw that in the press release, we thought, "Oh no! Not another Amazon-style, re-targeting banner that won't stop showing you ads for something you just bought!" 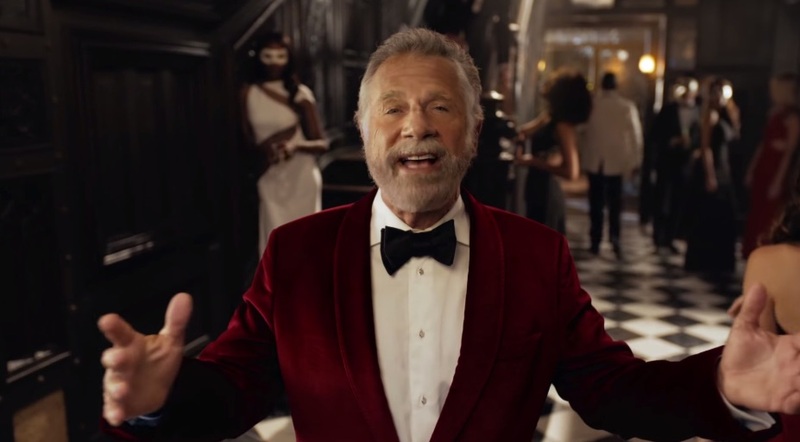 This might be what the trailer for the 1999 Tom Cruise film Eyes Wide Shut might have looked like if it were made today...as a beer commercial...with another man as equally important as Tom Cruise, Dos Equis' Most Interesting Man in the World. Dancing Dogs + Animated Gifs = Awesome Time Waster! Hahaha. This is too funny. Then again, we are easily amused. Then again, we're talking about dancing dogs! Hip hop dogs. Latin gods. Electro dogs, Disco dogs. 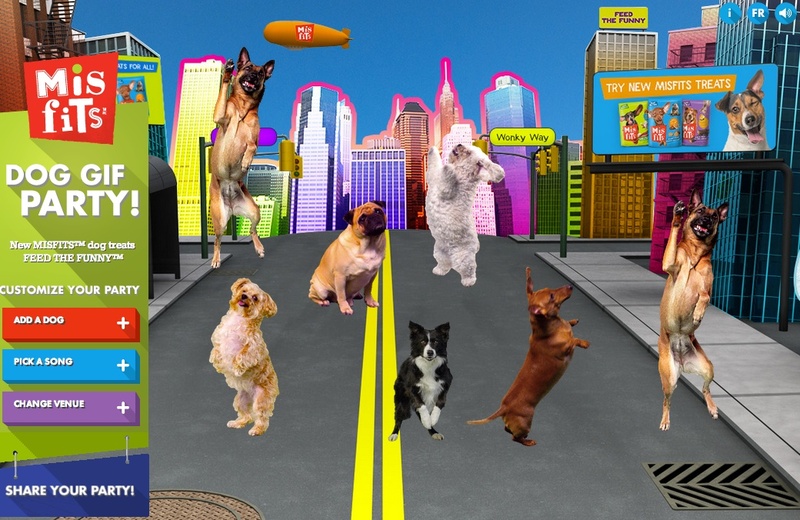 Dog treat company MISFITS, with help from Proximity Canada, is out with The Gif Dog Party, a site on which you can choose a song, a venue and a posse of dogs to get their dance on. And the, of course, share the whole creation to your social media followers. And that's it. Have fun. Online marketing. Content marketing. Inbound marketing. Native advertising. Sponsored content. There's a lot of buzzwords being tossed about these days when it come to making it easier for people to find your brand online. Most of these buzzwords front for practical and effective strategies any intelligent brand should employ. 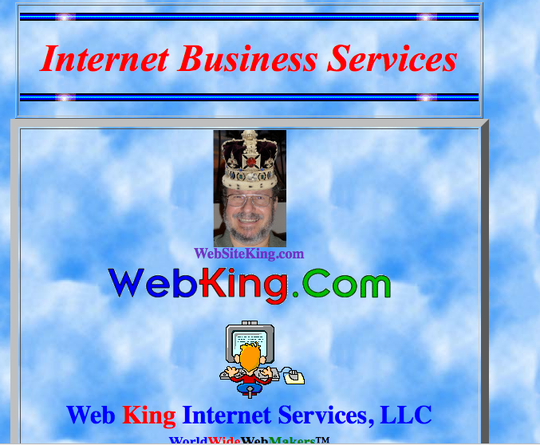 But let's not forget about the granddaddy of "getting found" online: SEO. 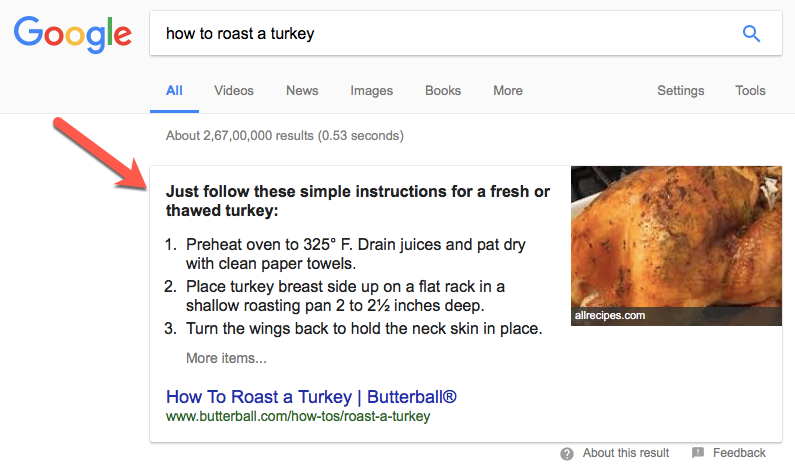 The approach to SEO has changed quite a bit over the years. It's no longer about "gaming" Google will silly parlor tricks because, well, Google is on to your tricks. 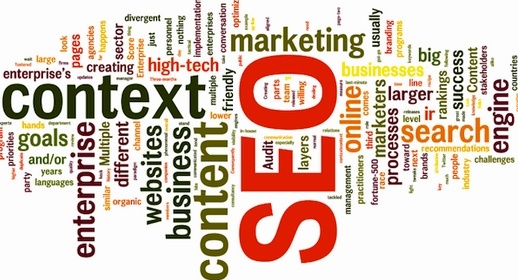 So effective SEO is a lot more than keyword stuffing and other forms of trickery. 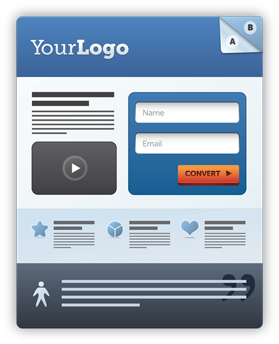 As the age old saying goes, you only get one chance at a first impression and when it comes to online marketing, your landing page is often times that first impression. It's your opportunity to tell customers about your product or service and convince them that it's the best one on the market. If you are able to create and maintain a great landing page, there's no telling how far your business could take you, so with that in mind, here are our five best tips for creating an outstanding landing page. Content marketing is a powerful way to get your audience's attention and build trust. It might seem difficult to get started but it's pretty easy to grasp when you break it down into a few steps. 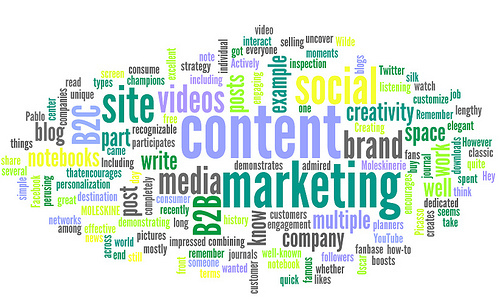 If you are struggling, just remember the 3 C's of Content Marketing - Create, Curate, and Circulate.